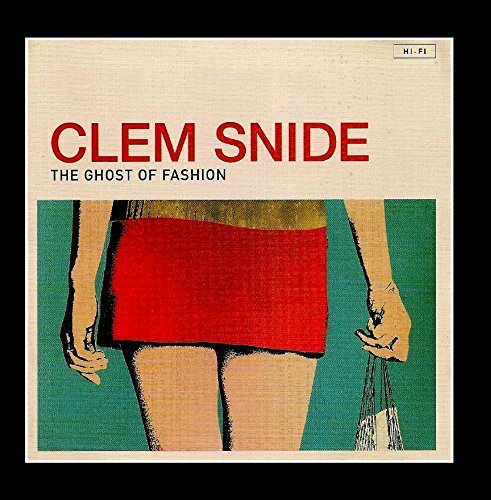 Clem Snide are a band from Boston. Besides gracing the name of this band, "Clem Snide" is a character in several novels by William S. Burroughs, including Naked Lunch, The Ticket That Exploded and Exterminator!. This band was named after a character in a series of William S. Burroughs novels. Also, it's fun to turn up loud and sing along with. Besides gracing the name of this group, "Clem Snide" is a character in several novels by William S. Burroughs, including Naked Lunch, The Ticket That Exploded and Exterminator!.